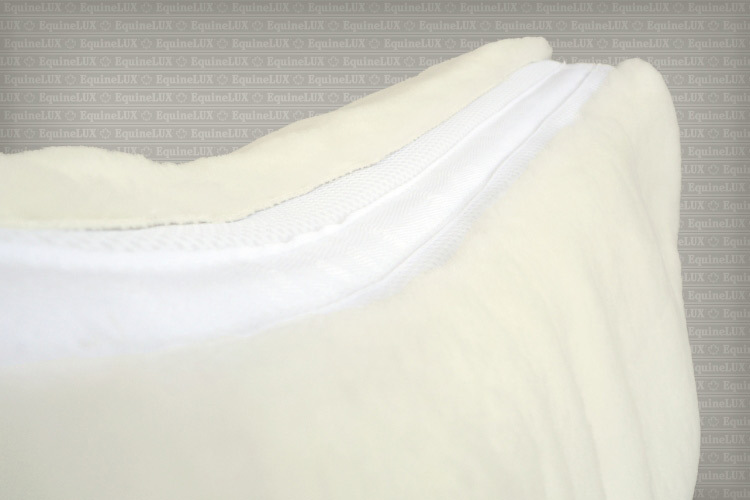 Merino sheepskin lining and pommel roll offer all of the advantages of wool over synthetic fibers, providing efficient shock absorption and superior thermal comfort. 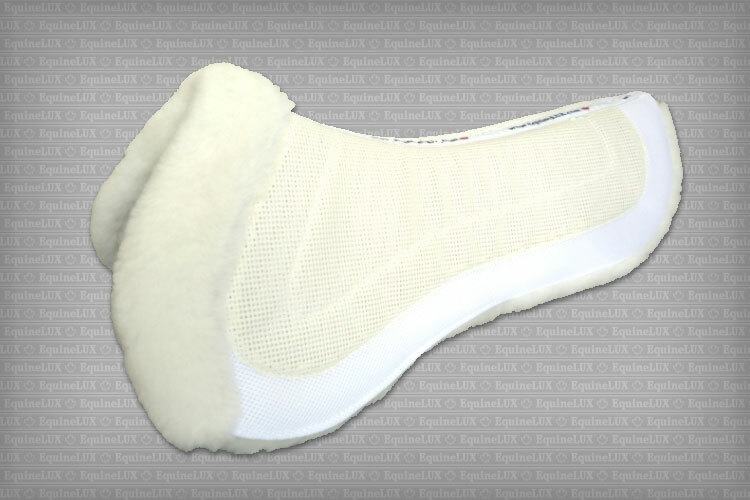 sheepskin contains lanolin, a natural substance, which soothes the horse's sensitive or inflamed skin. 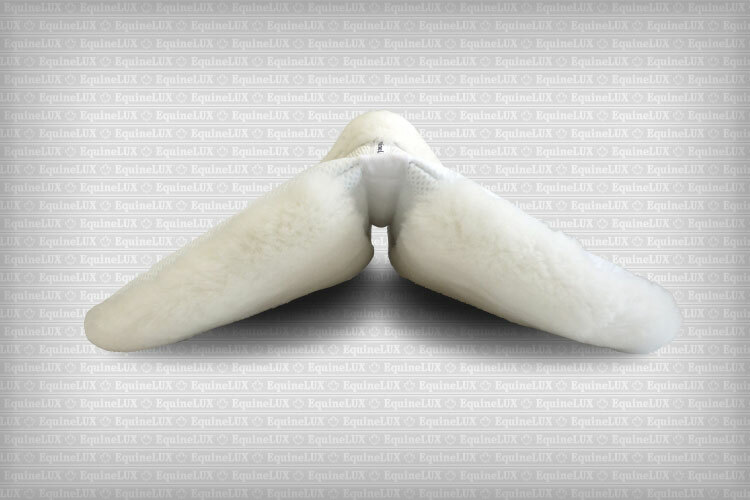 When sheepskin is set directly against the animal's body, it stimulates blood circulation and promotes a therapeutic effect. 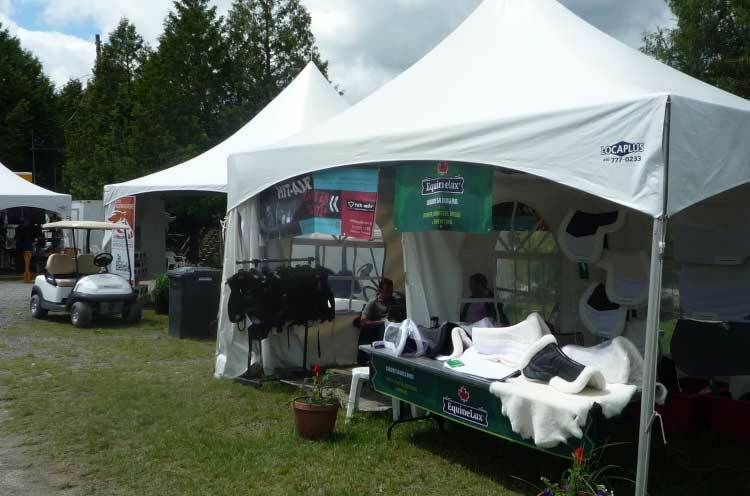 ❶ "Open-channel" design alleviates excessive pressure from the horse's spine and promotes increased air circulation. 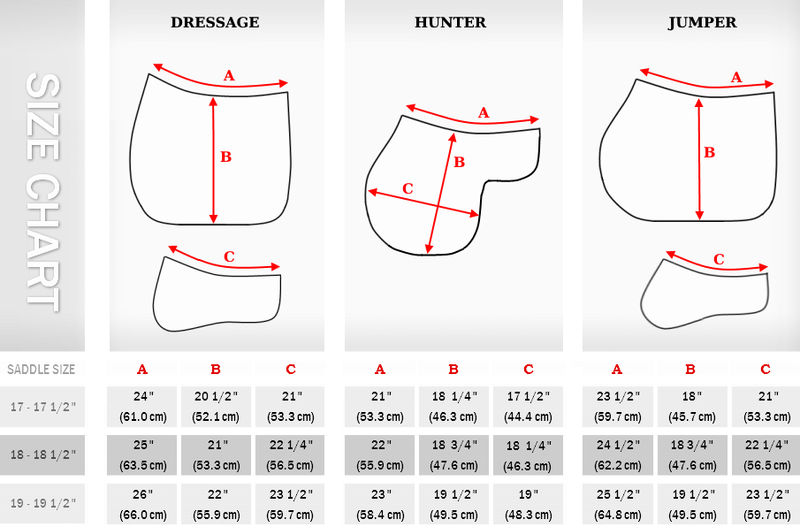 ❷ Two large pockets are designed specifically to ensure proper fit of the saddle and comfort for the horse by accommodating both comfort-cushioning and saddle-fitting shims or inserts. 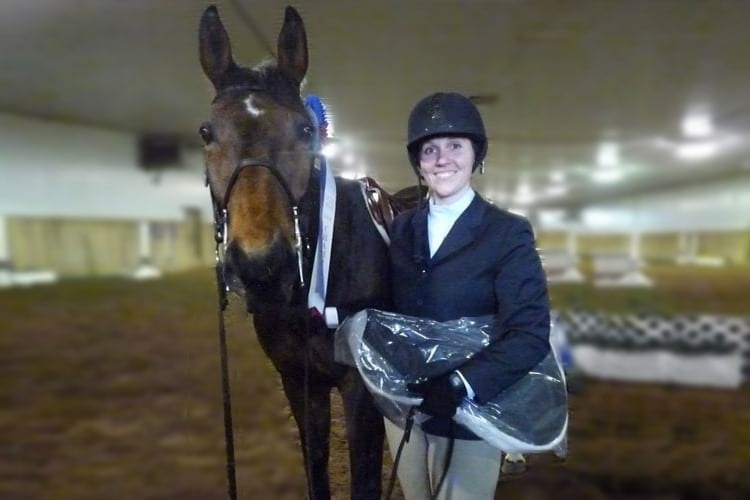 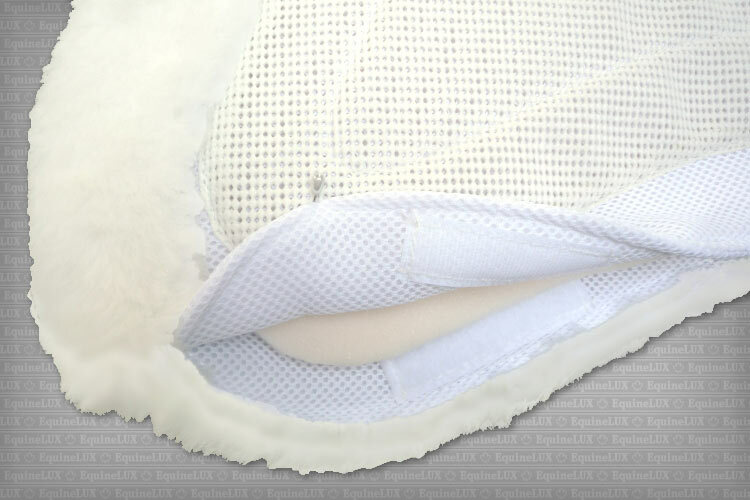 ❸ Non-slip mesh upper assures perfect grip and steadily secures the ComfortLUX Jumper half pad under the saddle. 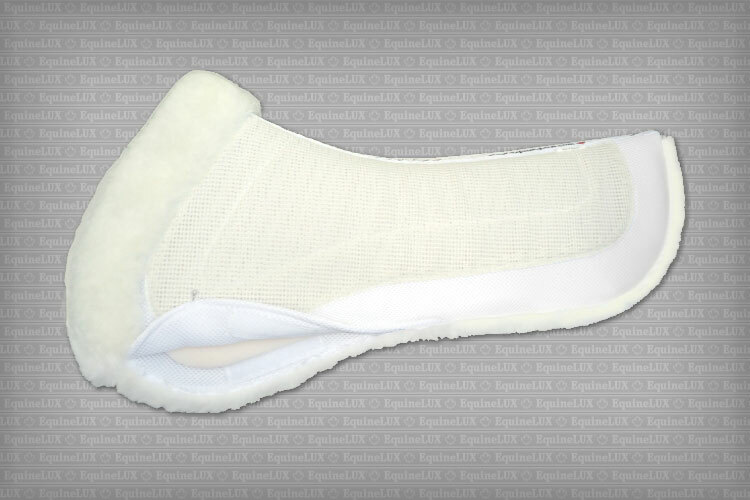 ❹ A special knitted structure of the 3-D SPACER textile allows ComfortLUX Jumper half pad to dry out fast, protecting sheepskin against mold/mildew growth. 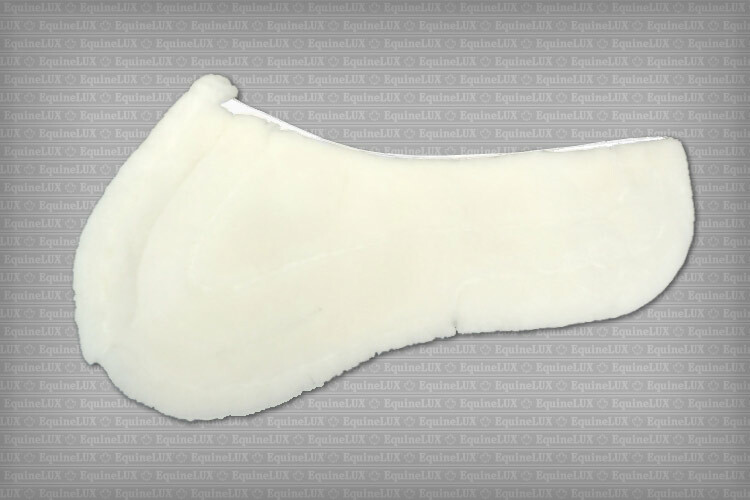 ❺ High-Resilience open-cell foam shims allow for the overall weight to be redistributed over a larger area, thus minimizing pressure points. 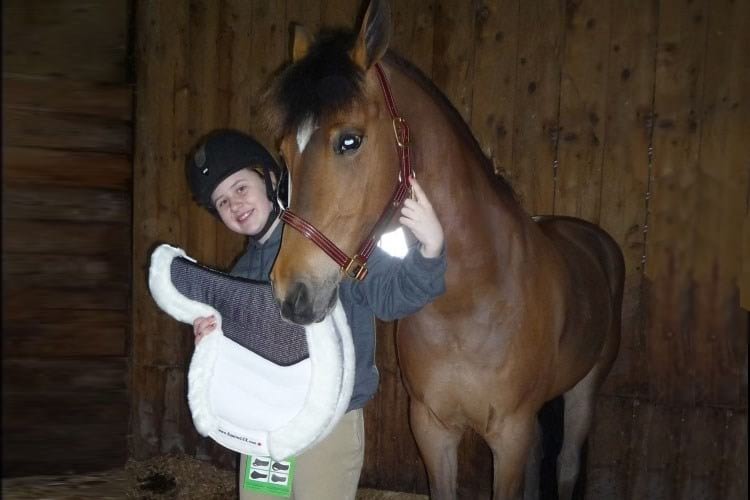 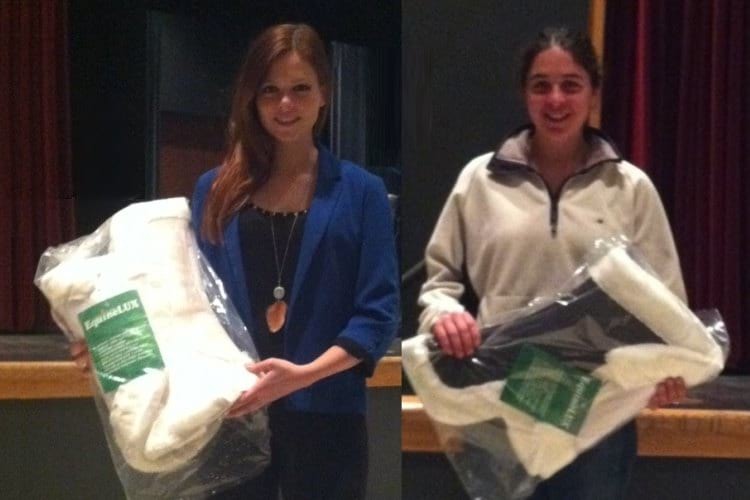 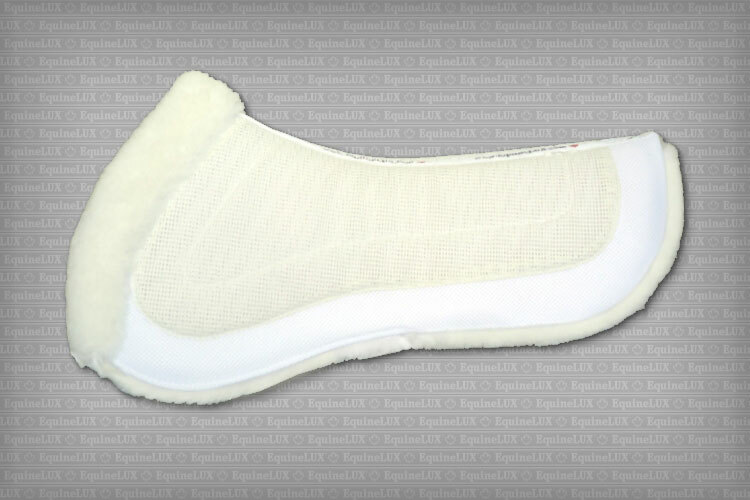 ❼ ComfortLUX Jumper half pad can be used both with and without shims.